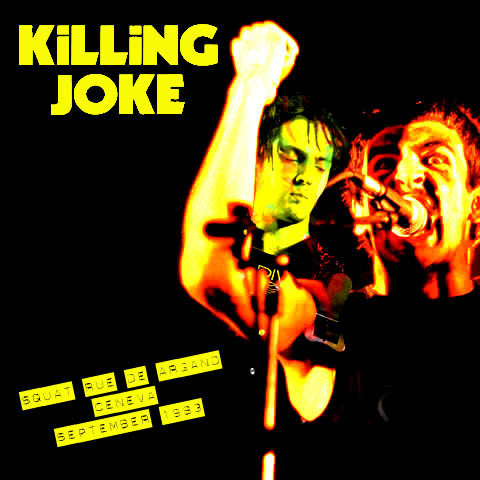 Classic Killing Joke – from the Fire Dances tour – and a really good quality bootleg recording. I need not say too much about Killng Joke to this audience. 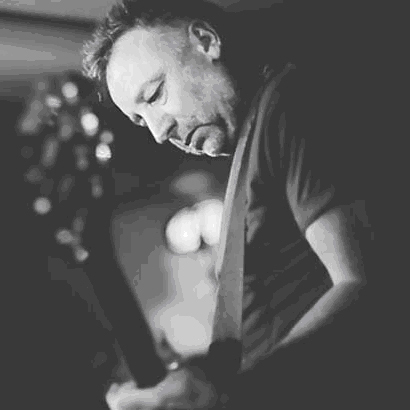 One of the most original and enduring bands to emerge from punk and big Stranglers fans to boot. I give you a 1983 set (from the time of the ‘Fire Dances’ album) by the mighty Joke! Look what the cat dragged in. ‘Indie Cindie’ is the lead track from the new Pixies release, EP 1, which you can buy right now by clicking here. The EP is limited to 5,000 copies on vinyl worldwide, and can be bought digitally or on wax with or without a T shirt. The sleeve art, which you can see below, was designed by Vaughan Oliver at v23. David J playing some rare live shows, albeit in the US… shame he doesn’t make it to the UK. 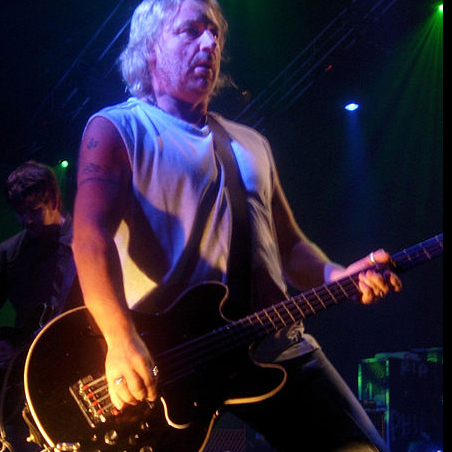 David J is a founding member of two of the most significant modern-rock troupes of all time. 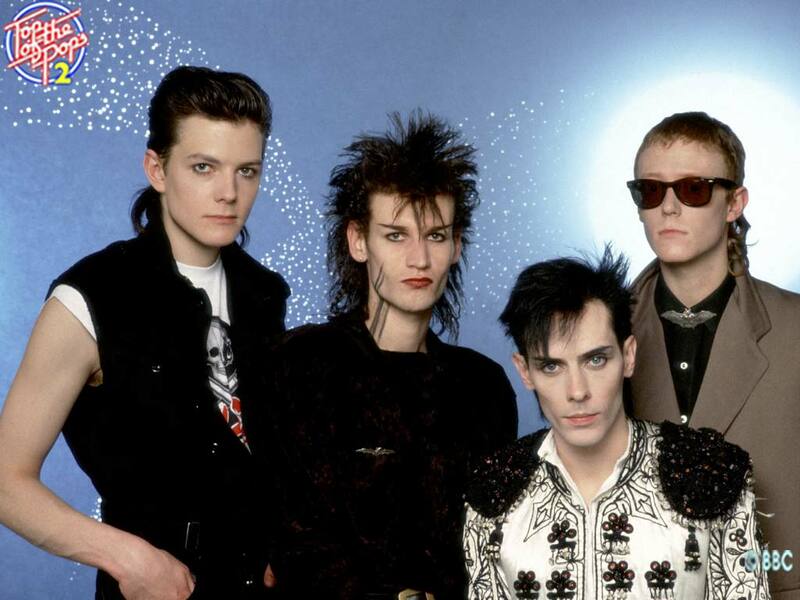 The bassist’s first triumph came with Bauhaus, the group that formed in 1978 in Northampton, England, and quickly went about writing the rule book for what would become known as goth rock. 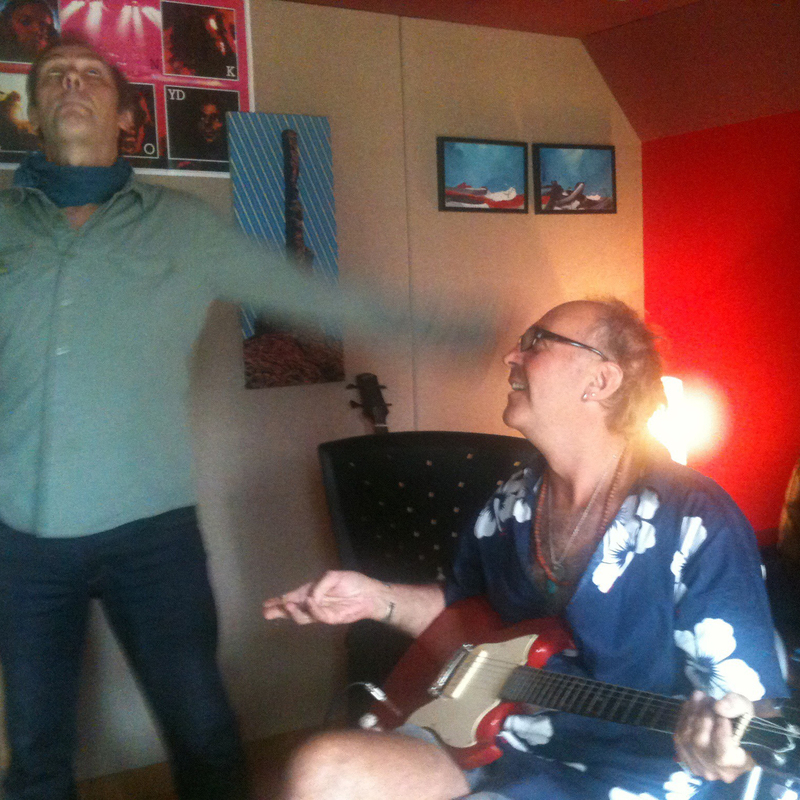 It didn’t take long for that band, featuring Peter Murphy on vocals, to make a huge impression. Bauhaus’ very first single was the nearly 10-minute “Bela Lugosi’s Dead,” a dark masterpiece that stands as one of the most dramatic and convincing introductions in popular music history.